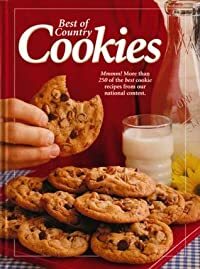 More than 200 family-favorite recipes fill The Best of Country Cookies. 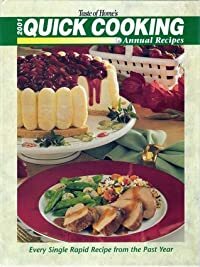 Taste Of Home's 2001 Quick Cooking Annual Recipes: Every Single Rapid Recipe From The Past Year. 724 speedy recipes from the past year all in one book.